Accessing Facebook Full Site might be a challenge before, but now it’s easy to do. 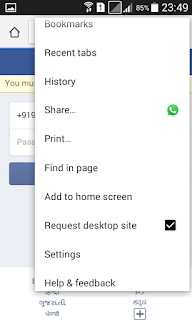 In this post you will get to know How to Get Facebook Full Site Desktop Version for Android. We have a separate post for How to access Facebook Full Desktop Site version for iphone and ipad. All users do not use Facebook on Laptop/Pc, some of them use it on Mobile also. All Mobile Web Browsers are redirected to their Mobile Version automatically. 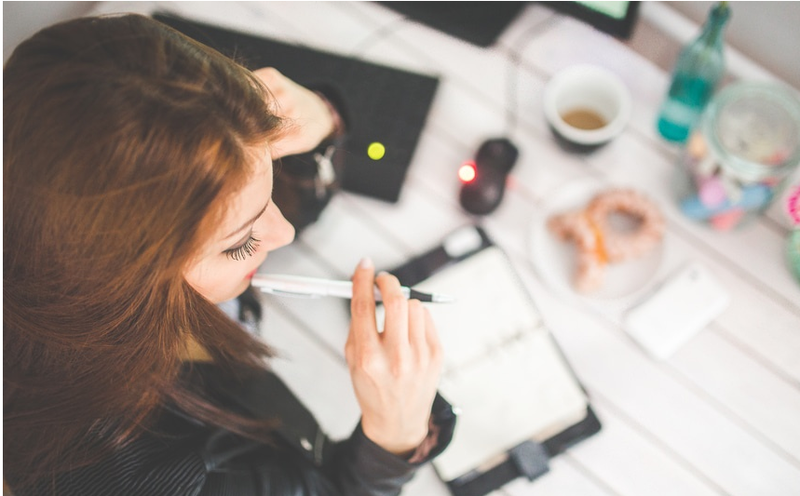 There are two main reasons behind it, the first one is slow Internet Connection and the second one is to provide a better experience to users. 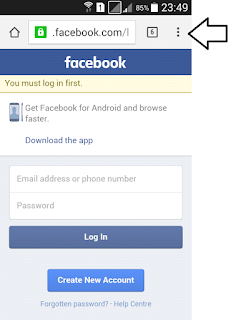 Even if you are using Facebook on Mobile, you can get Facebook Computer Version on Android Mobile. Just follow the method which I Have shared Below. Open your Browser. I use Google Chrome and recommend you the Same. Select the three dots line at the top right corner, there you will get different menu now select the option of Request Desktop Site. This is the damn simplest way to Facebook Desktop Version on Android Mobile.